in local communitiesin Los Angeles, California. 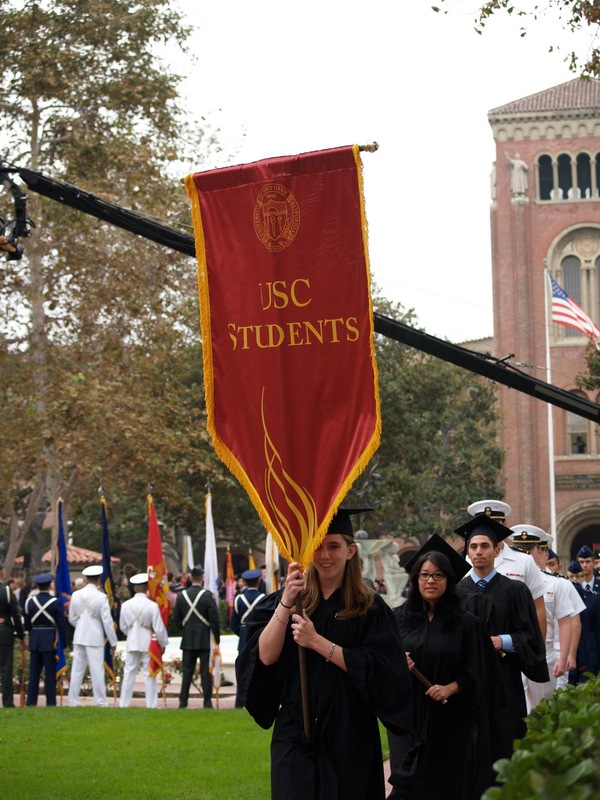 Academic Excellence for all Trojans! 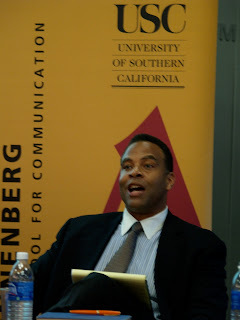 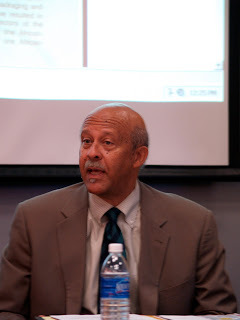 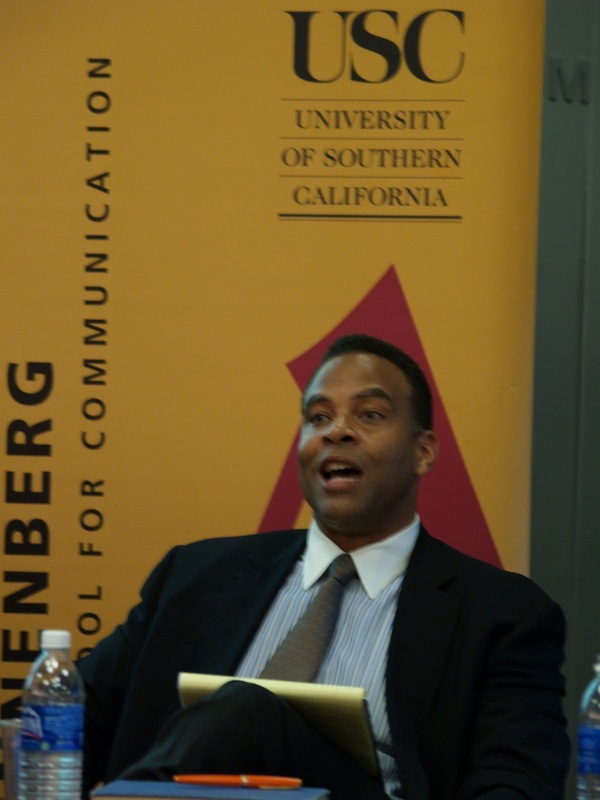 Ernest Wilson, Dean of USC's Annenberg School for Communications and Journalism. President Nikias introduces Cogent Founder and USC Trustee, Ming Hsieh M.S. 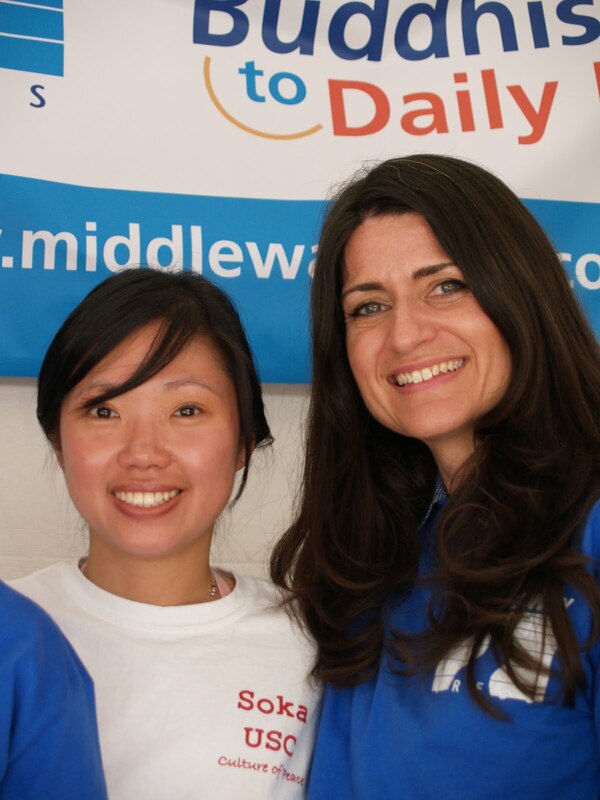 who is about give an important announcement for the Keck School of Medicine. 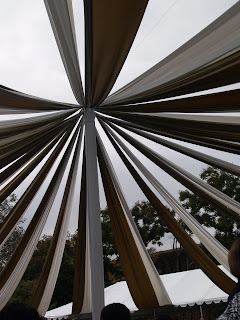 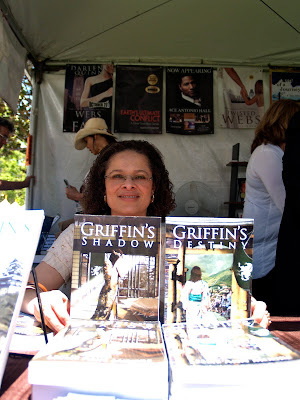 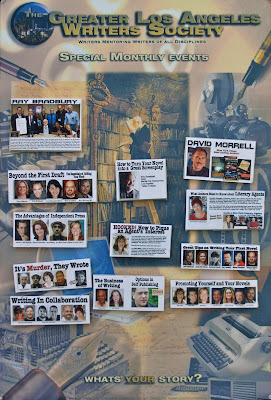 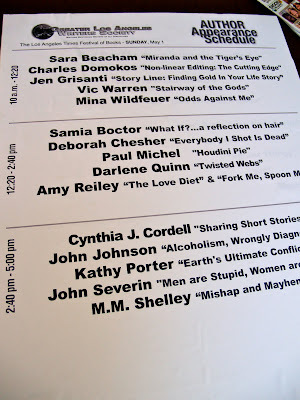 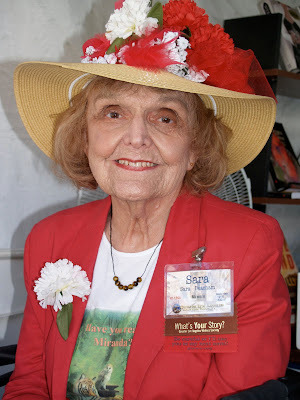 Photo by Ginger Van Hook © 2010. C.L. 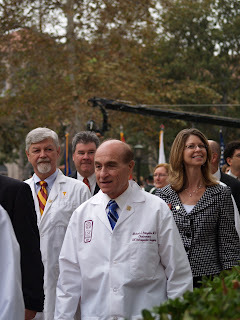 Max Nikias pictured with his wife and USC First Lady, Niki C. Nikias. 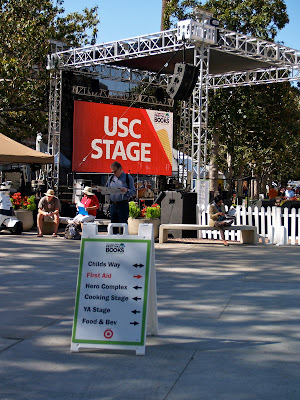 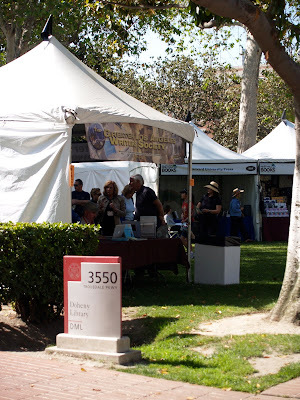 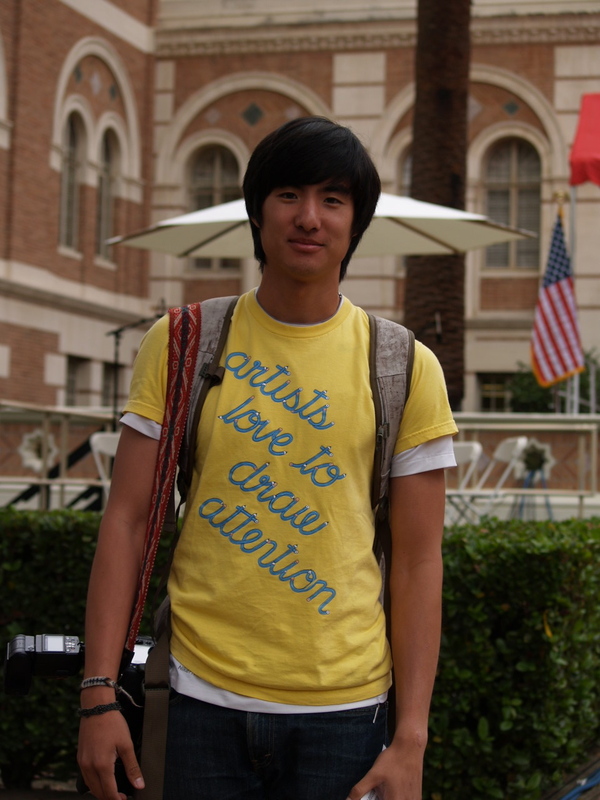 University of Southern California on October 15, 2010. Photo by Ginger Van Hook©2010. 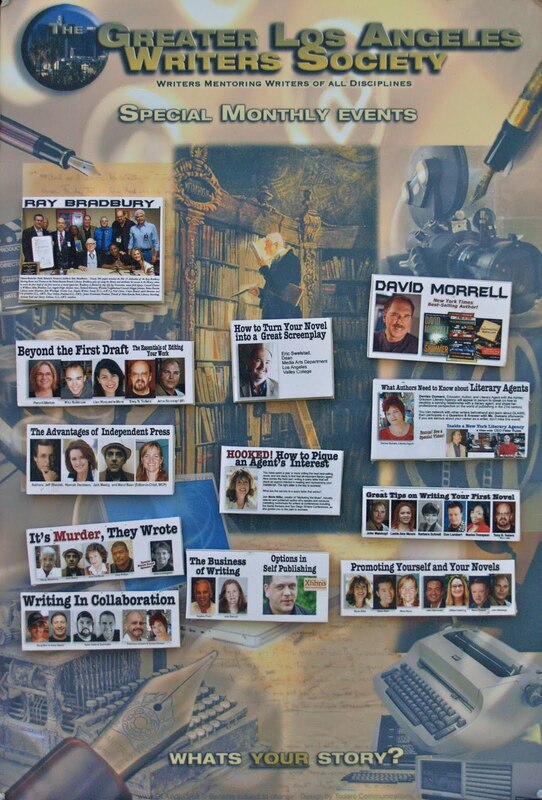 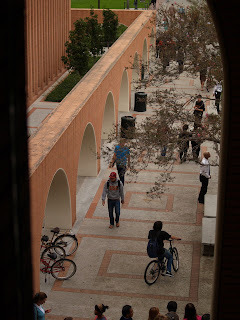 TO BUILD A NEW MEDIA CENTER ON CAMPUS! Through the generous support of Ambassador Walter and Wallace Annenberg, starting in 1971 and continuing over the years, the USC School For Communications and Journalism has thrived and become a world leader in the field of networked communications reinventing itself with every new world trend. 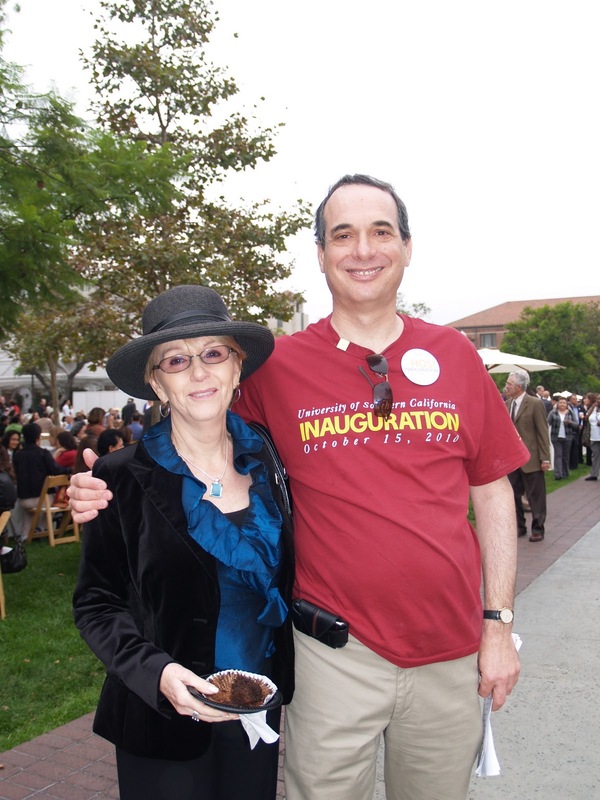 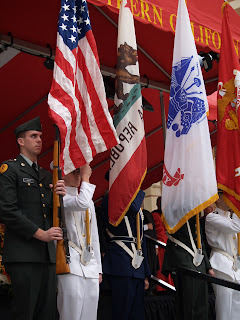 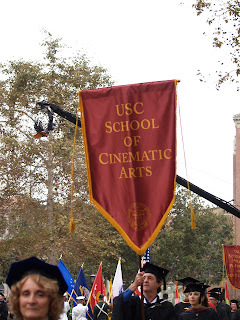 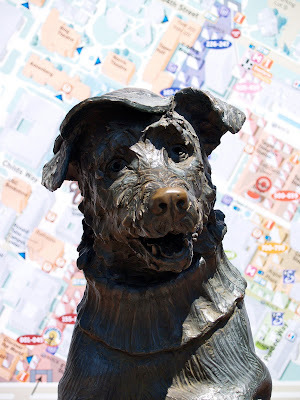 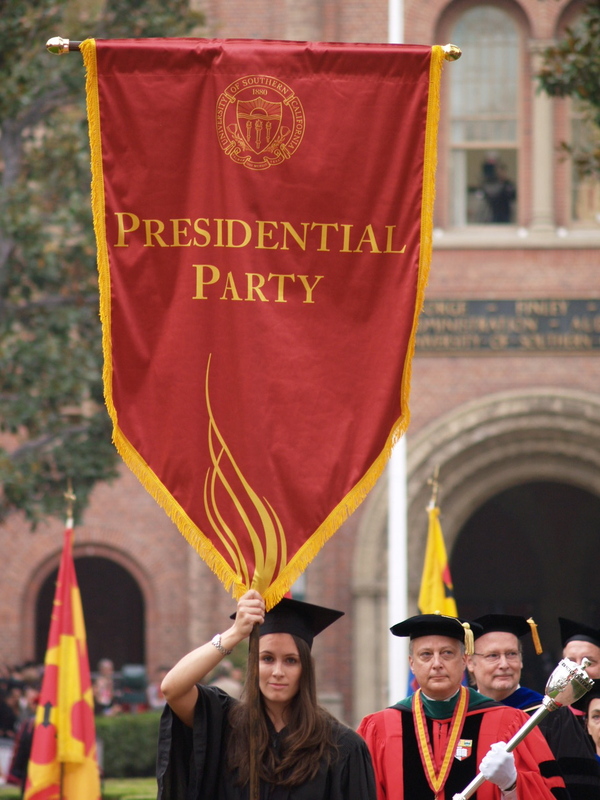 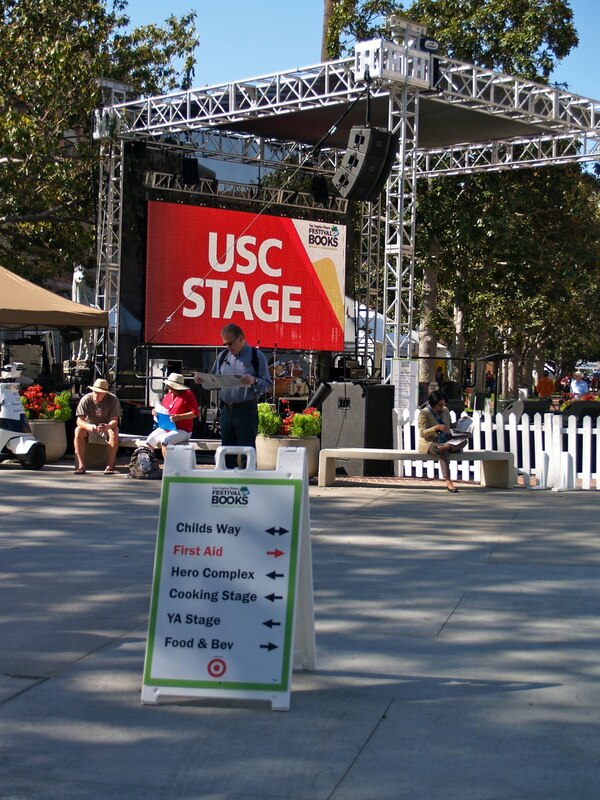 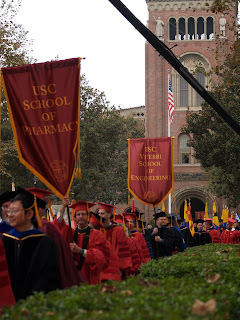 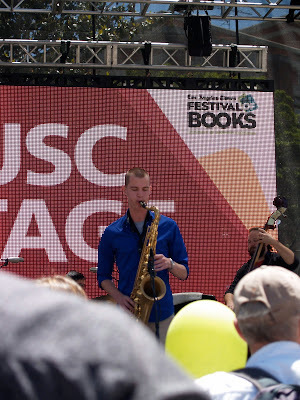 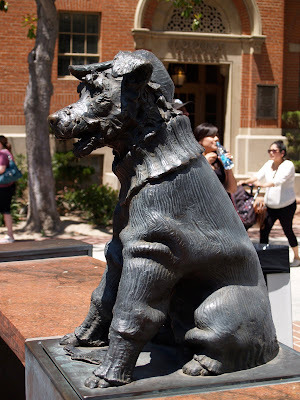 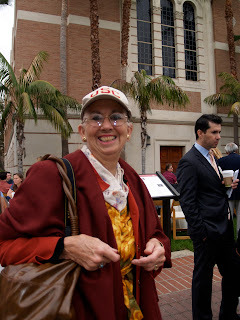 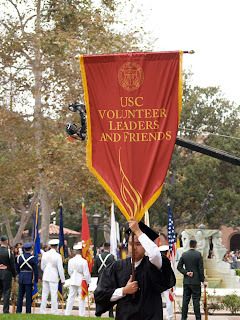 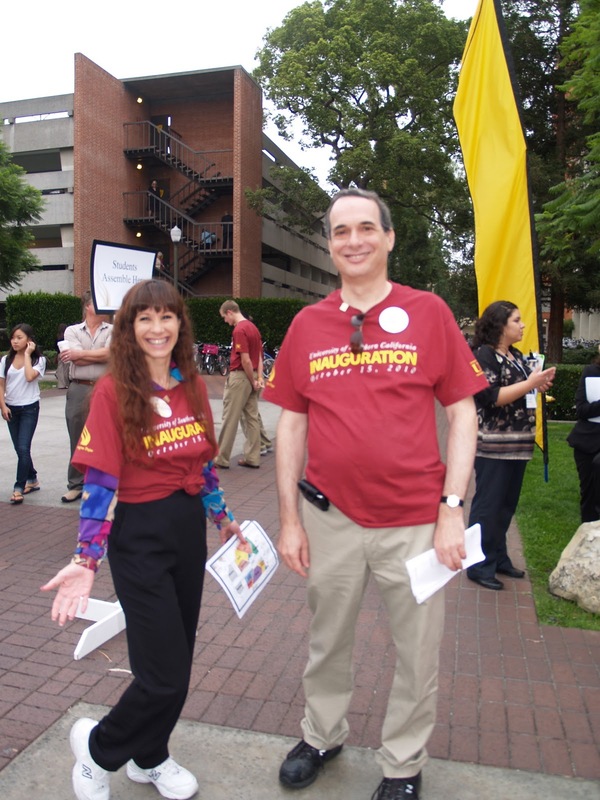 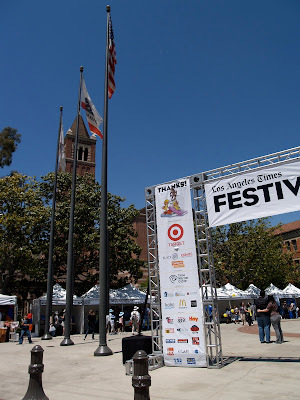 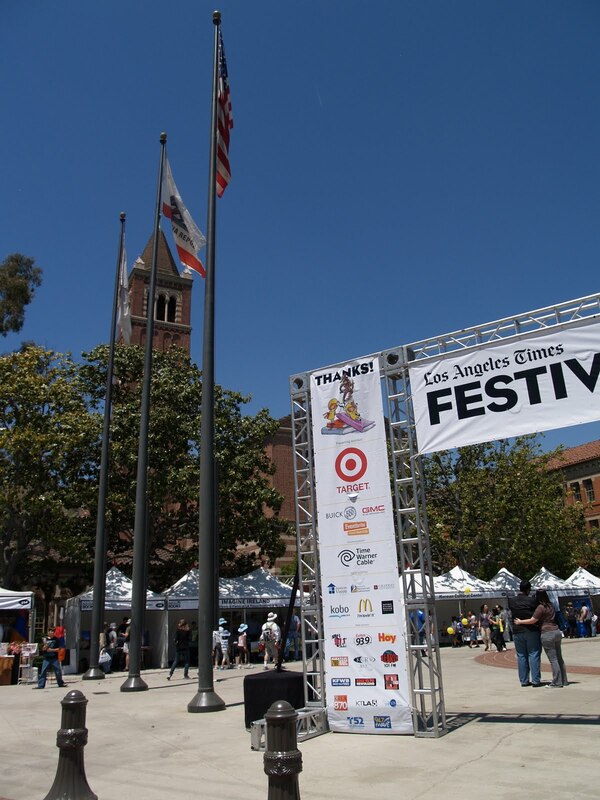 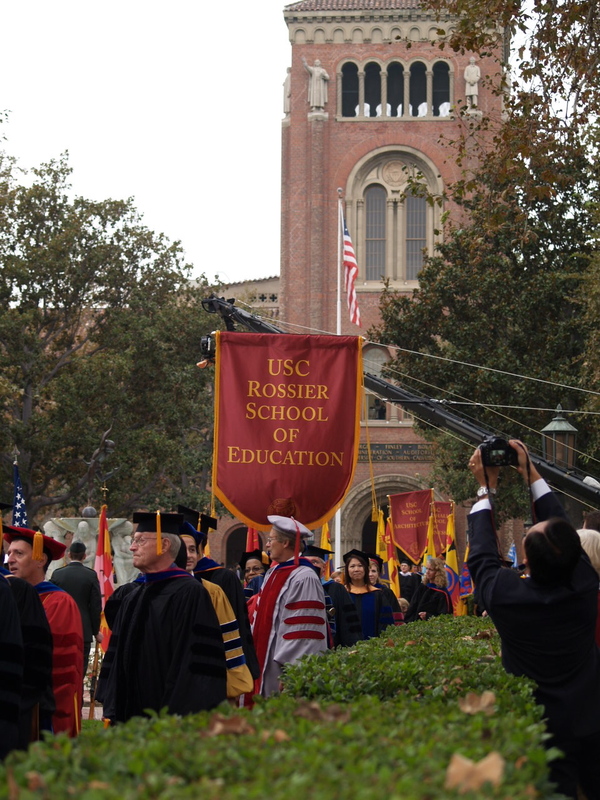 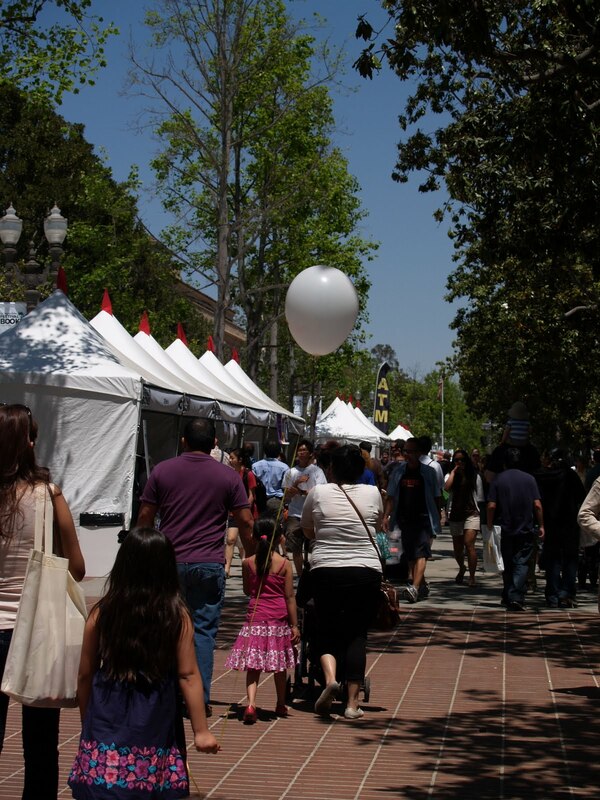 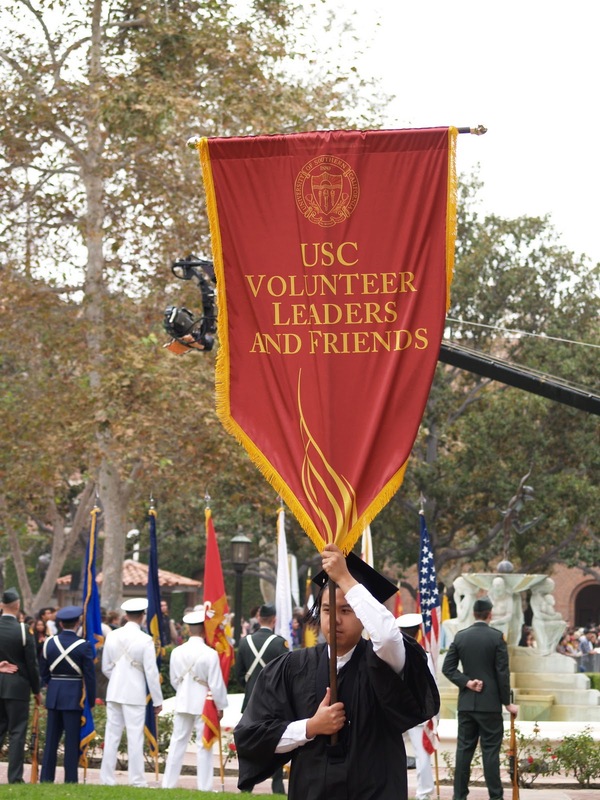 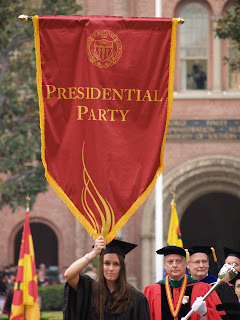 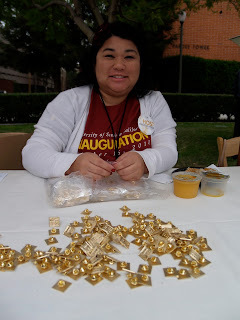 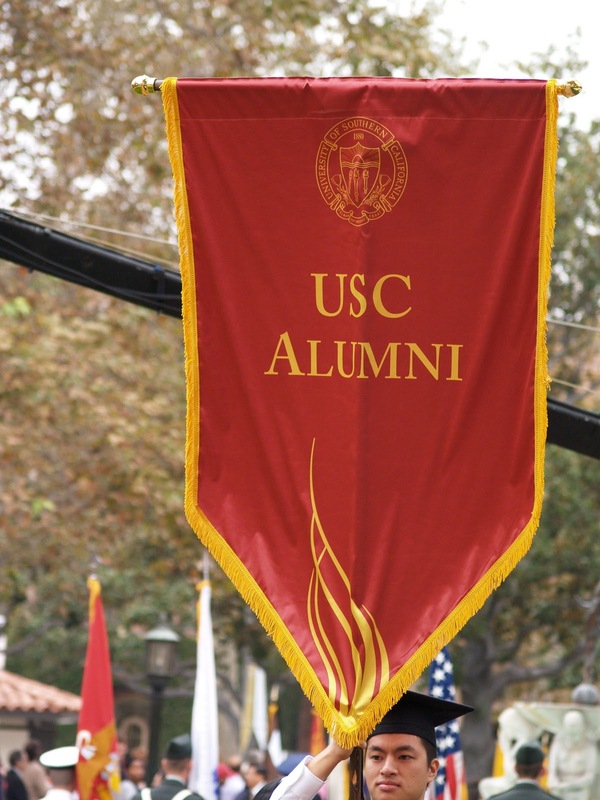 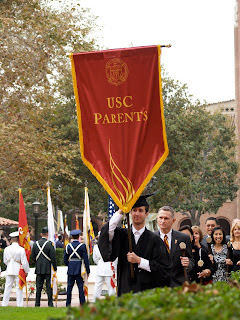 "I have been a USC Alumni through the administrations of four University Presidents. 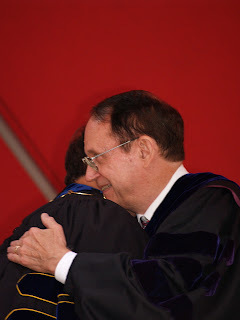 I was blessed as a freshman in 1977 to have met John Randolph Hubbard (President from 1970 - 1980), James Zumberge (President 1980-1991) in the 1980's, Steven B. 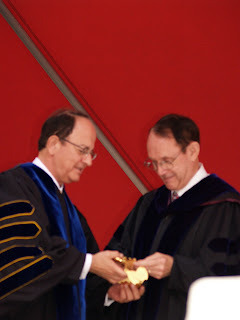 Sample (President from 1991- 2010) and recently C.L. 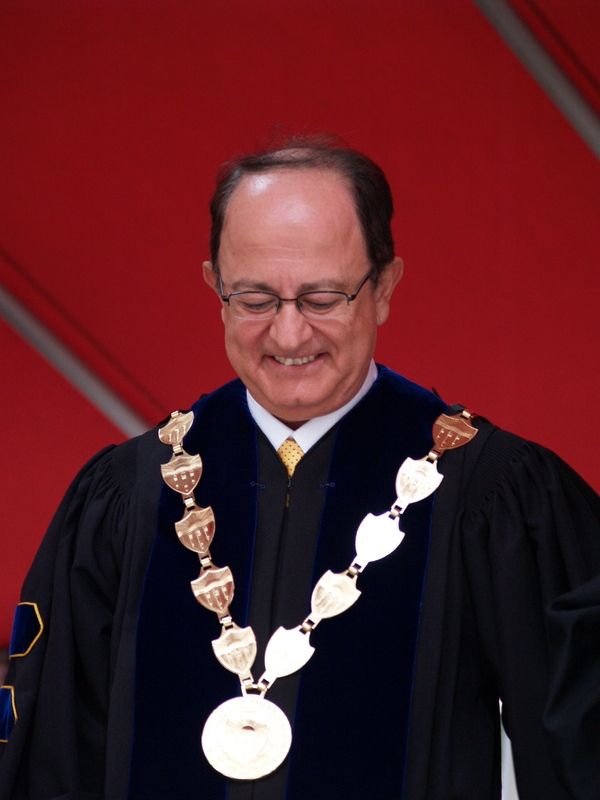 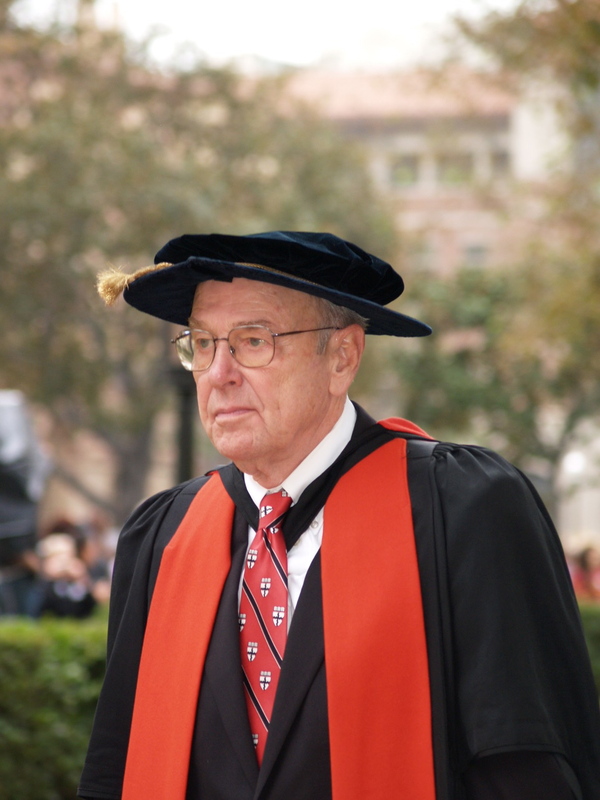 Max Nikias current USC President. 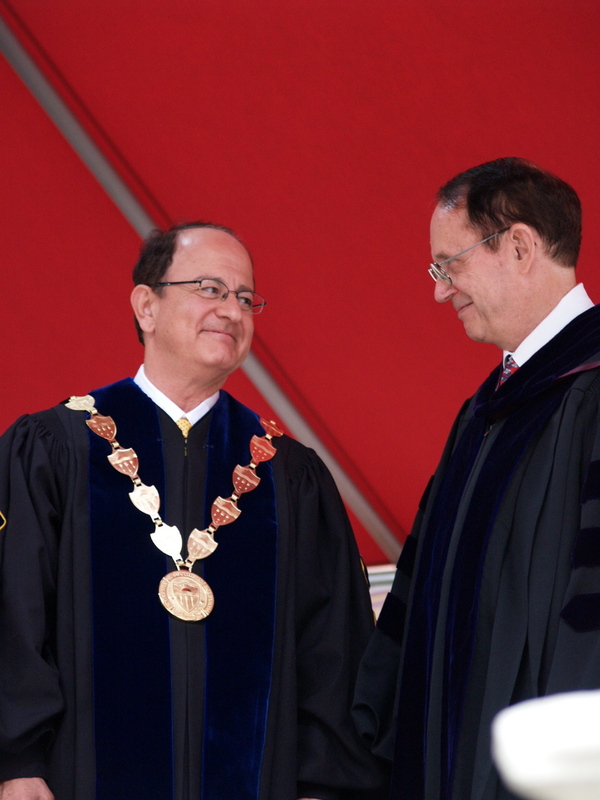 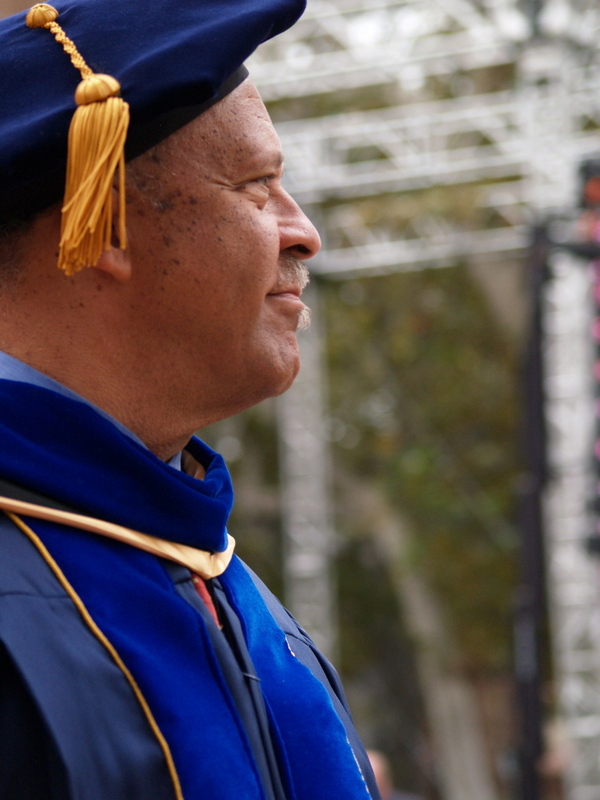 As a USC Trojan, I am proud to call USC my home and Alma Mater and I look forward to witnessing the wonderful opportunities that Nikias will bring to our University, our City of Los Angeles and our State of California." 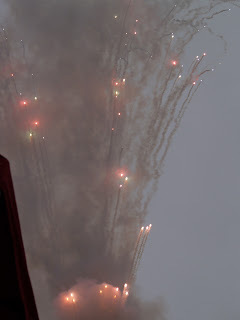 Ginger Van Hook. 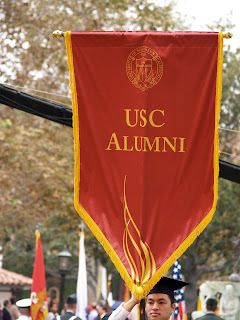 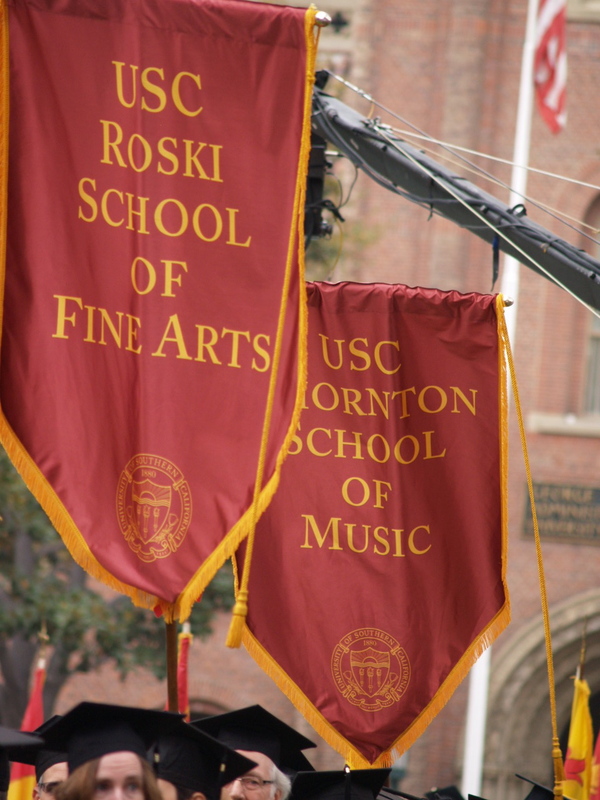 The following photographs are shared for the Trojan community as I explored in these recent years, the campus, the programs, the scholarly academic goals and the physical changes occurring in a space I will continue to have fond memories of. 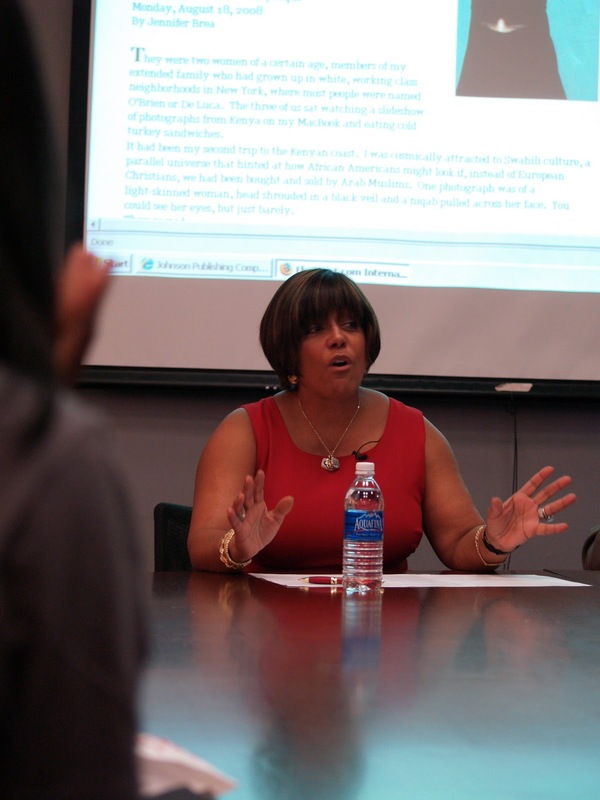 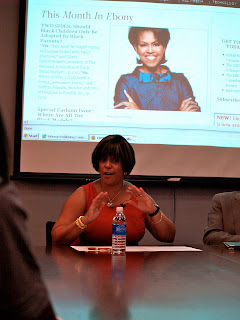 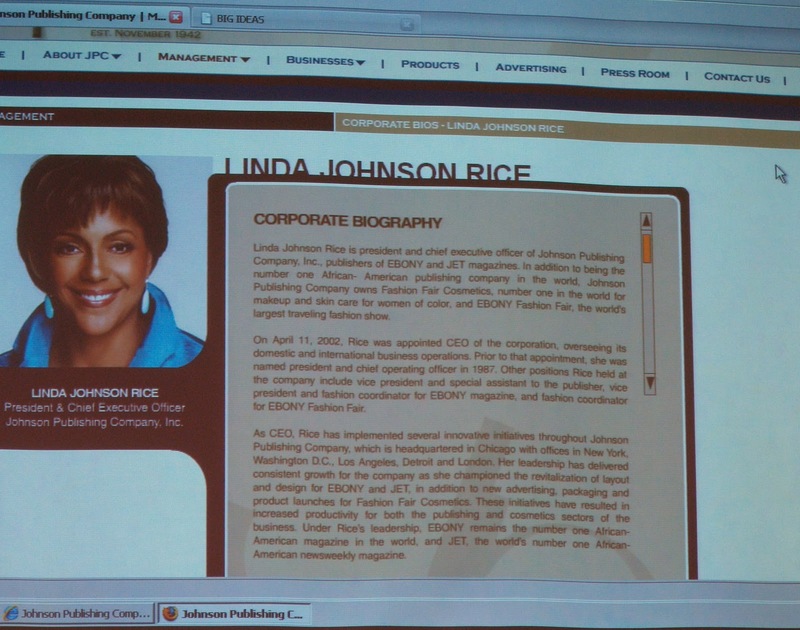 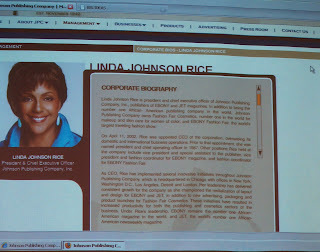 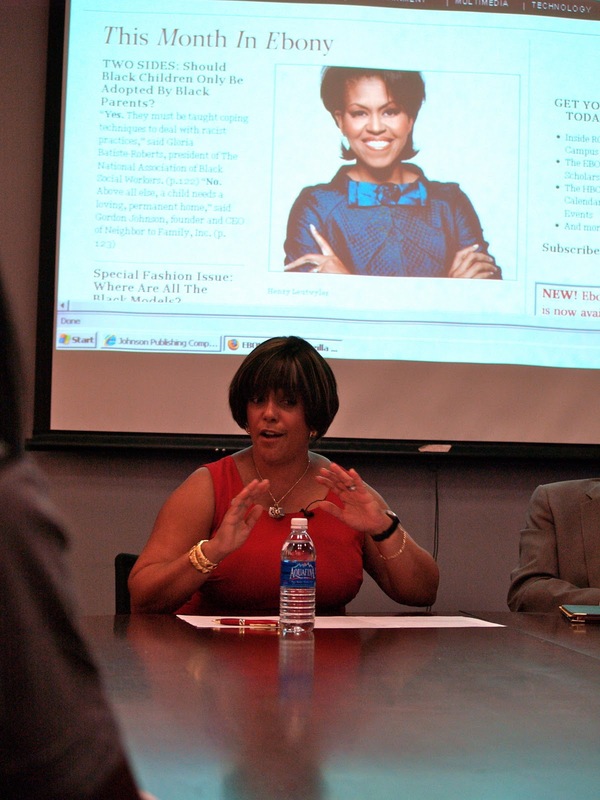 Dean Ernest Wilson introduces Linda Johnson Rice at the Dean's Roundtable discussions in 2008. 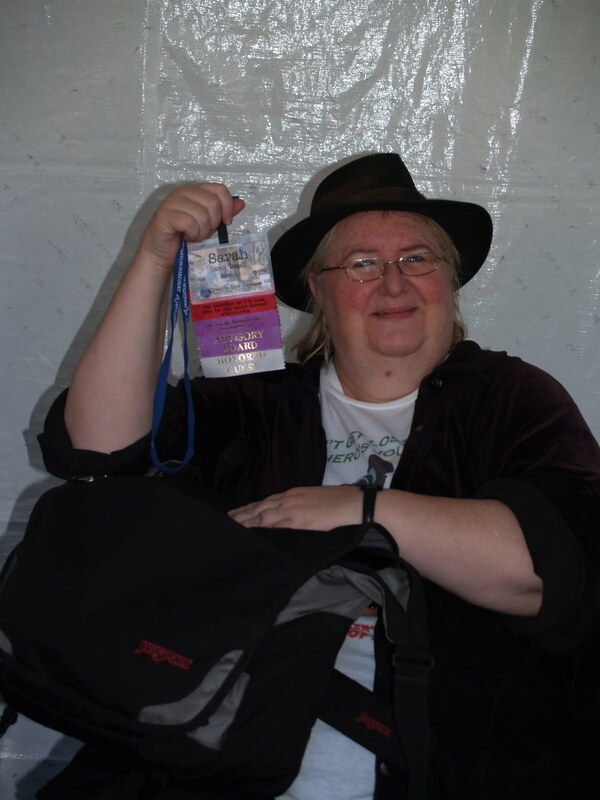 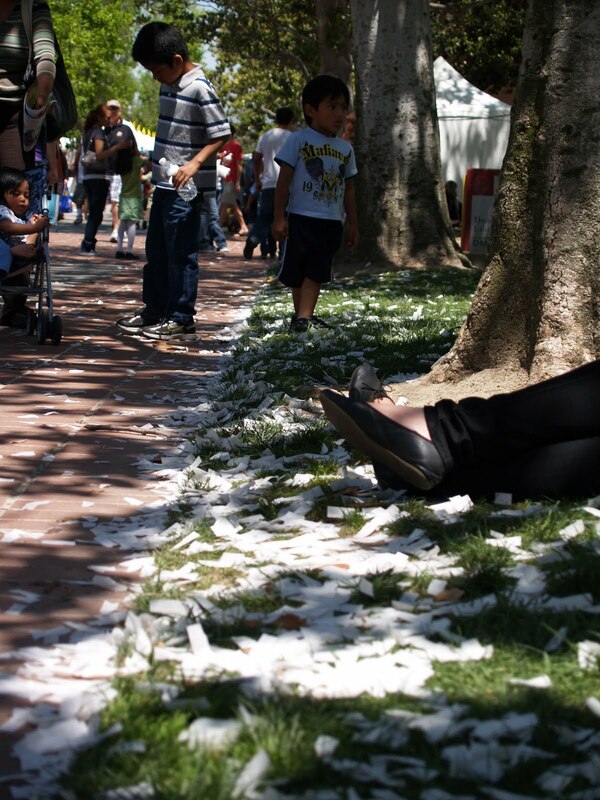 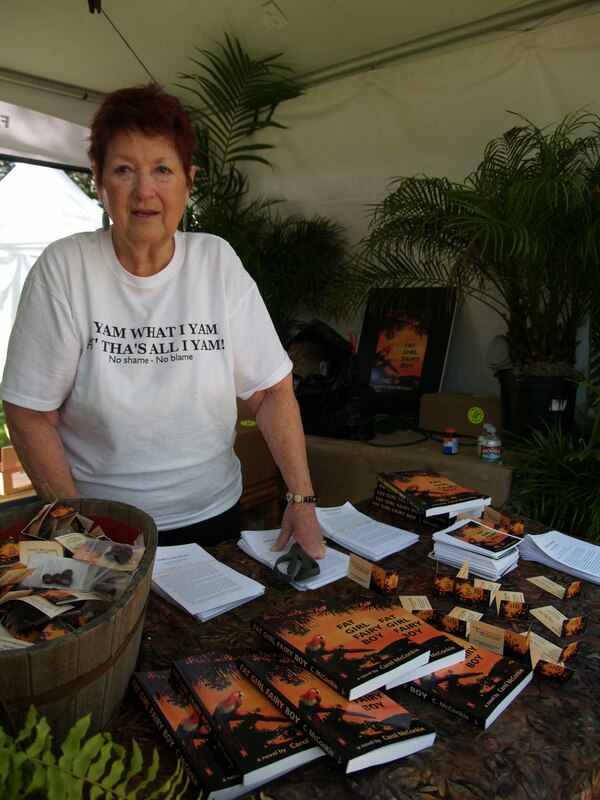 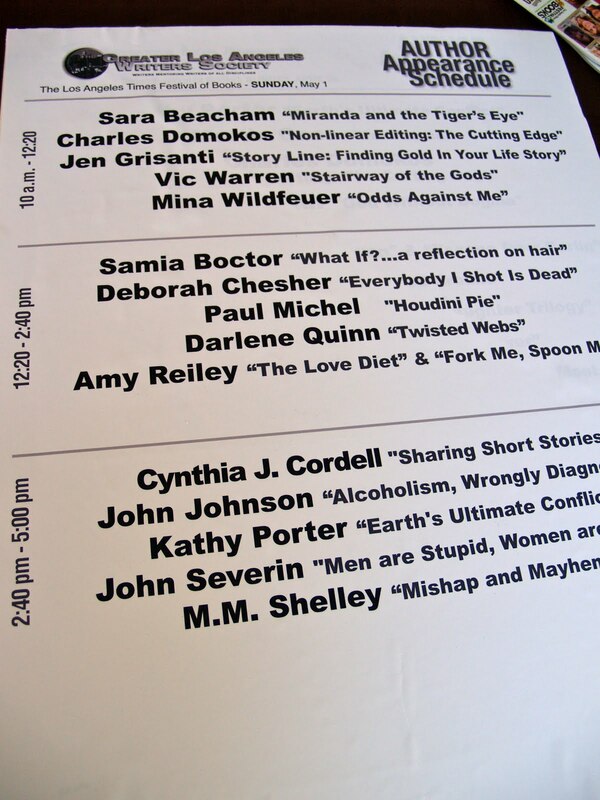 Photo by Ginger Van Hook © 2008. Wallis Annenberg and Dean Ernest Wilson. 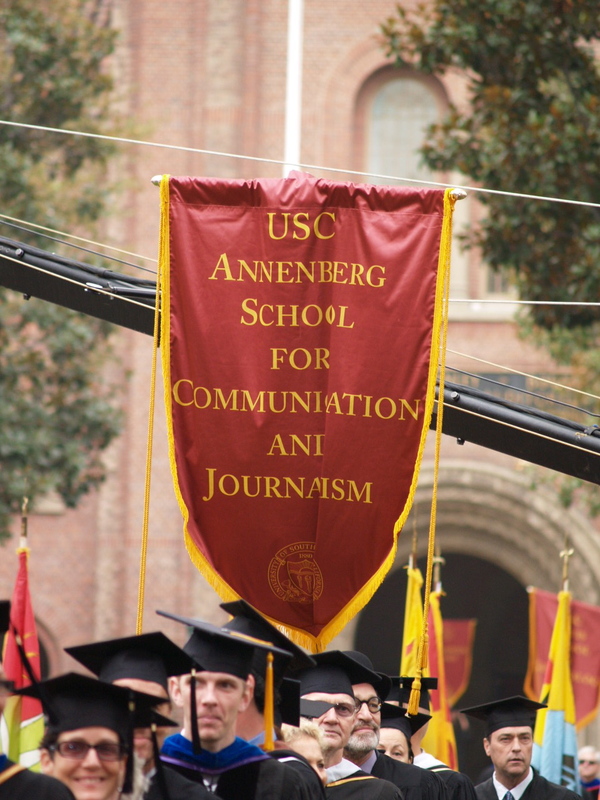 over the renaming of the Annenberg School.